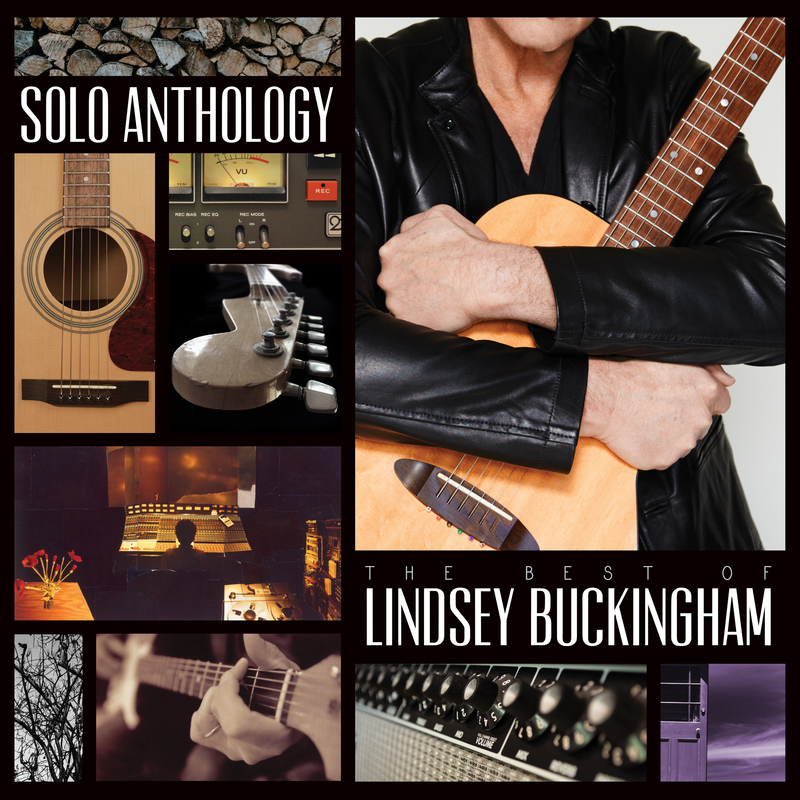 Solo Anthology: The Best Of Lindsey Buckingham (3CD/Deluxe Edition) - Solo Anthology - The Best of Lindsey Buckinghamis the first-ever, comprehensive solo anthology by legendary artist, guitarist, song-writer and 3x Grammy® winner, Lindsey Buckingham. Buckingham is a Rock and Roll Hall of Fame inductee and in addition to his prolific and loved work with Fleetwood Mac he is a widely celebrated solo artist.Solo Anthology - The Best of Lindsey Buckinghamincludes album, live and alternate versions fromLaw and Order,Go Insane,Out of the Cradleand more, and also incorporates songs from his collaborative album with Christine McVie released in 2017. The anthology also features Buckingham’s film work like the hit ”Holiday Road” from the 1983 motion picture soundtrack toNational Lampoon’s Vacationand two previously unreleased tracks.